ADVANCED SEPECIFICATION – ACEPC T11 Mini PC Box comes with pre-installed with Windows 10 Home Edition OS,powered with Intel Z8350 Quad Core Processor,4GB DDR3L RAM,32GB onboard storage. You can add a Micro SD card up to 128GB to expand the storage.Downloads your favorite apps and media as you like. COMPETITIVE ADVANTAGE – No worry about Overheating because there are plenty of air vents(FANLESS) at the bottom.And it makes zero noise while running.Keeps perfect balance of speed,temperature and performance. EXCELLENT PERFORMANCE – Supports up to 4K for ultra high definition video viewing，packed with Bluetooth 4.0 and Dual-band 2.4G+5G Wi-Fi,provides stable connections with higher speeds for browsing and streaming.Just connect HDMI to a TV or monitor,connect a keyboard and a mouse,then a productive Windows 10 PC is ready to run.Makes doing everyday tasks a piece of cake! PORTABLE DESIGN – Ultra-compact Palm-Sized design.You can take a computer easily with you on the travel or anywhere you want to go. IBM states that computers have played a very vital role in our life ; they have transformed a lot starting from an initial computer which occupied big room to a portable sized device. 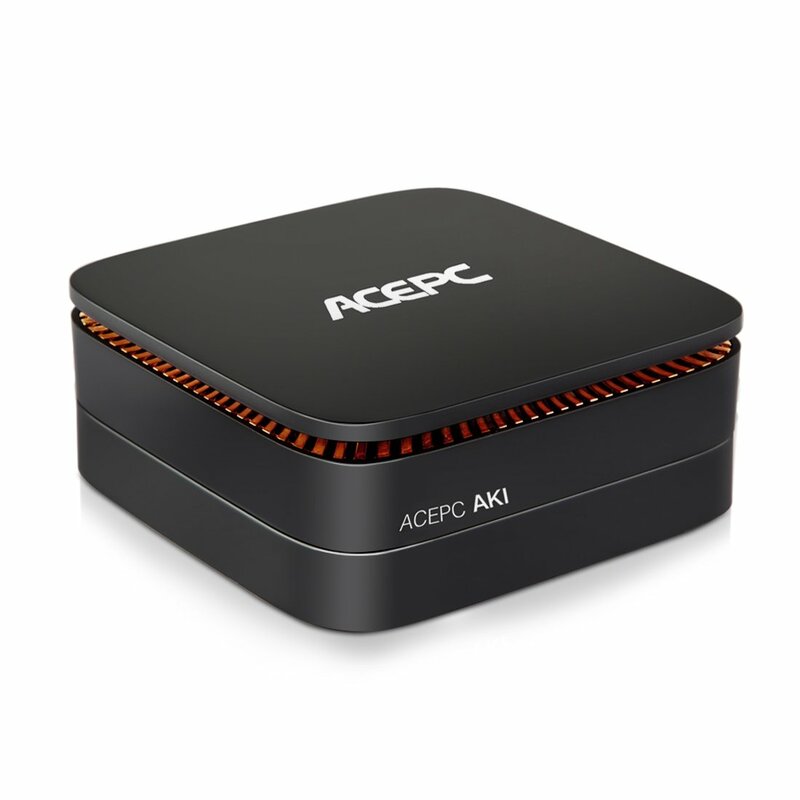 ACEPC T11 is good example of Mini PC that can explain why Mini PCs are getting more and more popular. Click for more. As a professional Manufacturer of Mini PC, we devote to making our product of high quality and multifunction. Therefore, we are fairly popular in the local place. Video format Support: HD MPEG1/2/4, HD AVC/VC-1,RM/RMVB,Xvid/DivX3/4/5/6 , RealVideo8/9/10, etc.